In the early 1980’s a group of concerned parents, came together because they wanted to offer children of all races the opportunity to receive Christian Education. 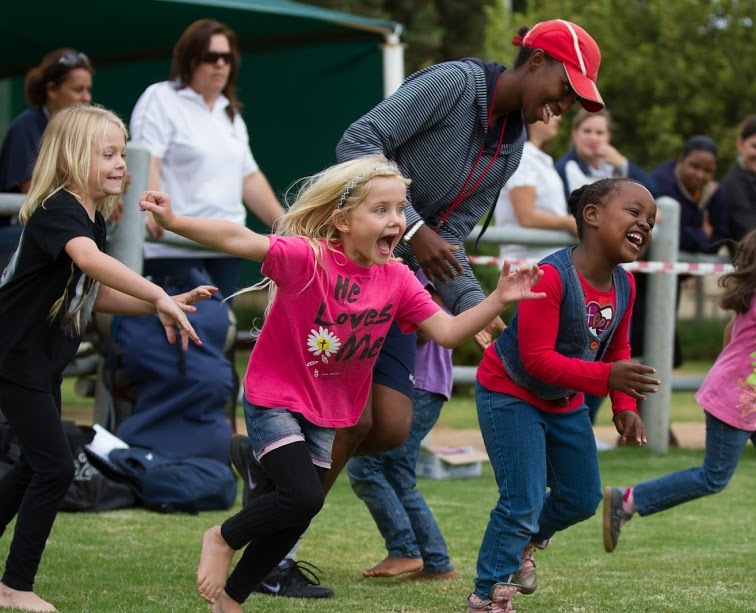 Under the authority of the New Covenant Church, The King's School West Rand opened doors to 18 children in 1986. Mr. Ashton Sparrow was Principal in the early years. During this time Independent Christian School leaders were often threatened by the state and some were even jailed for short periods. Today Independent Christian Schools have a Constitutional right and protection. The school is now registered as a Section 21 Company (not-for-profit association) under the authority of a Board of Directors. 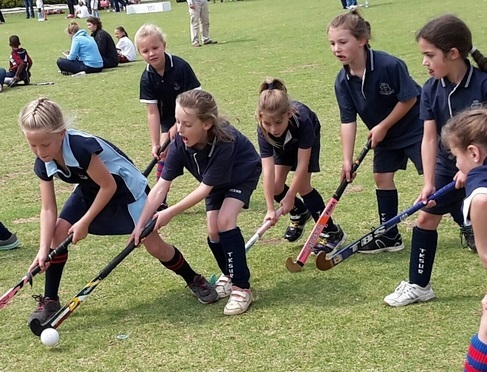 The school grew gradually and new premises were needed and the decision was made to move to Saronde Valley in Krugersdorp. Mr. Lathan Duncan came to lead the school as Principal. The school then moved to Horizon Park, renting property from the then Western Metropolitan Sub Structure. From 1993–1994 the school went through a difficult time without a principal and numbers dropped significantly. In 1995 Mrs. Russell joined the school as Principal. There were 81 students with a great deal of work required. The school buildings were inadequate, the curriculum needed to be changed, and the sports programme was virtually nonexistent. The school did not have adequate finances to move to a new location and no opportunities for new premises became available, yet the school kept growing. After a time of seeking the Lord, the school decided to have a day of prayer and fasting. This day was duly held and ended in an evening of praise and worship. 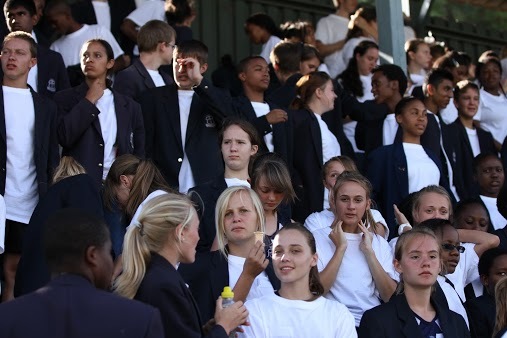 After a period, the school received an anonymous donation of R1, 5m. This money was enough to buy the land where the school currently is situated; the process of raising a bond then started. In 1999 the school entered into their own, beautiful new facilities. 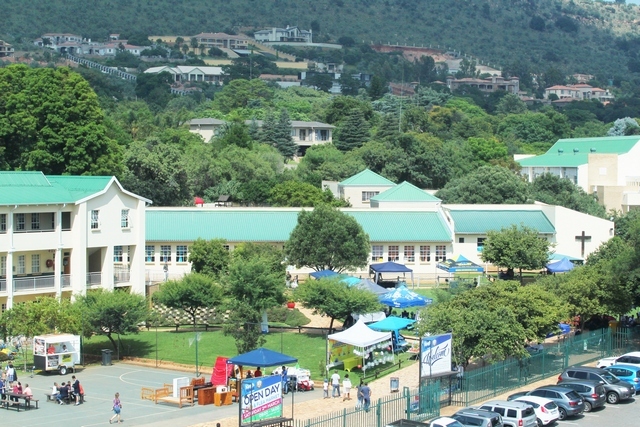 The current campus is situated in Ruimsig in Roodepoort, walking distance from the Walter Sisulu Botanical Gardens. Our school lies between the koppies of the Witwatersrand, the surrounding and setting is absolutely conducive to teaching and learning. Since phase 1 of the building process, a brand new Administration Block was built in 2005 and additional land bought in 2008 to allow for further expansion. 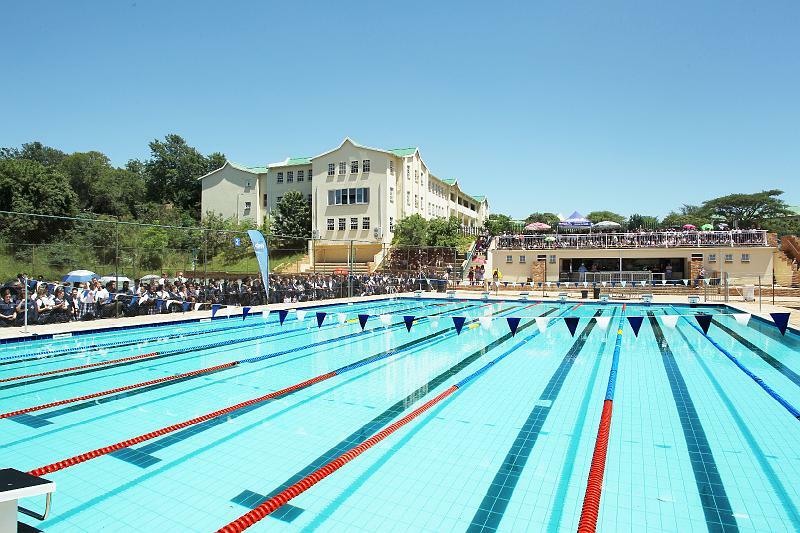 The King's School West Rand is very proud of our beautiful campus! The school grew from 81 pupils to over 500 in 2005. Mrs. Russell left the school in June 2005 and handed over the reins to Mr. Ken Langley, the current Principal. Currently the school has over 780 children. The school follows the Revised National Curriculum (RNCS). The primary school writes the IEB (Independent Examination Board) benchmarking exams annually. This is done to maintain high academic standards and ensure quality education. Our Grade 12 students write the IEB’s National Senior Certificate (Matric qualification). This exam is focused on lateral thinking and higher cognitive thought processes.  The King's School West Rand is extremely proud of our pass rate since inception and has maintained excellent results. These achievements are possible because of highly qualified, competent teachers, small classes, dedicated students and involved parents. The students / staff ratio is 22/1. 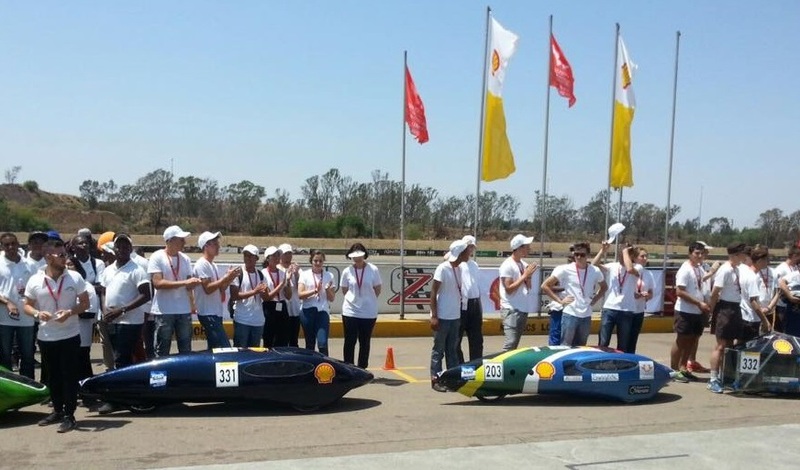 Future developments include a more intensive sport programme and the extensive building plans. The Principal, Mr. Ken Langley says: “We remain determined to be a lighthouse school in this area to equip leaders of our nation".